Welcome To Texas Chiropractic Family Health and Wellness. Contact Us Today to schedule your Chiropractic Care appointment! A complete check of your spine is essential to the way your body moves, feels and responds to stress. Chiropractic care is keystone to short and long term health and wellness. Our team can help you keep moving for years to come at Texas Chiropractic Family Health and Wellness. Get expert advice on weight loss, nutritional education, supplementation, or take a toxicity evaluation and learn about an individualized food plan. 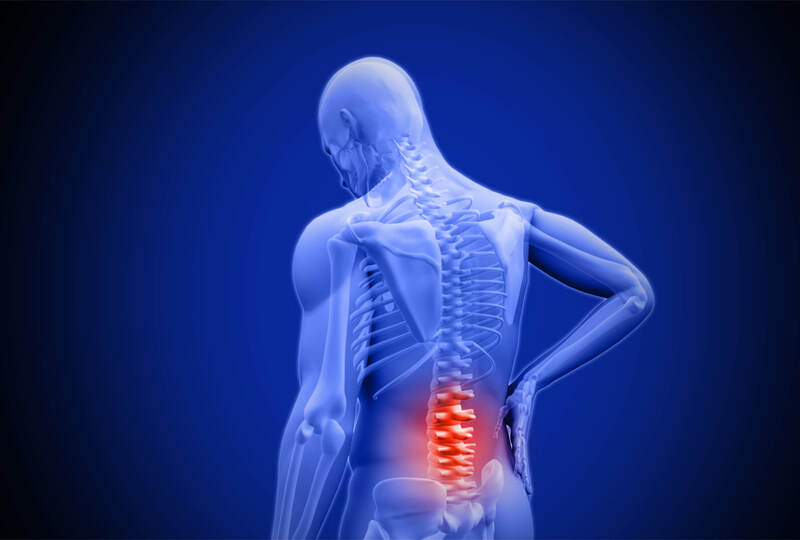 We can help you to overcome postural issues, teach you corrective exercises for muscular balance and injury rehabilitation, or aid you in myofascial release! Welcome to Texas Chiropractic Family Health and Wellness! Texas Chiropractic Family Health and Wellness believes that you can reach maximum improvement in your health using an approach that evaluates your condition in three ways. Chiropractic care - a complete check of your spine is essential to the way your body moves, feels and responds to stress. Chiropractic care is designed to detect places in the spine that do not move efficiently and corrects them with a careful, precise adjustment. Diet and Nutrition - the food that we eat either builds our health or it breaks it down. Additionally, the "one size fits all" approach to dieting is not effective for long term wellness. Learn how to best support your body with individualized diet and nutrition. Exercise and Rehabilitation - the activities that we do either build our bodies up, or they slowly break our bodies down. The level of activity required is unique to the individual. Your tailored prescription for exercise and rehabilitation will help you to learn more about the balance of activity that your body requires. Close your eyes and imagine how you would feel if your spine was flexible, strong and functional. Imagine that when you ate delicious food that it was restoring your health with every bite. Imagine that when you move your body, you renew your energy and increase your well-being. Texas Chiropractic Family Health and Wellness believes that every member of the family deserves to have optimal health. No matter how old you are, what conditions you have, what work you do, what sports you play, treatment plans are Individualized for YOU! Call 281-679-6111 to begin your path to health and wellness, today! What are the common problems people you see have? Back Pain is a very common issue people seek a chiropractor for. Neck Pain also brings a lot of people in. A visit that can make you feel and move better is a priceless experience for most. "Dr. Katina Jimenez is very kind, personable and professional. She explains every process carefully. She is highly recommended." "Absolutely stellar experience! Had all my concerns addressed, questions answered, and provided with a plan of action for getting healthy. I'm coming back for sure. :)." "This was the most thorough and greatest chiropractic experience I’ve had thus far! I can’t wait to continue treatment here!" Our goal is simple: To create chiropractic success stories, one patient at a time.